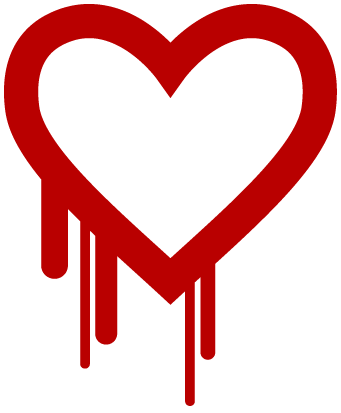 You can check your website SSL port for Heartbleed vulnerability with the online Heartbleed check tool. If you see something like this, your SSL connections are secured and not affected by Heartbleed vulnerability. By the way, cPanel automatically updates your server software so if you have a valid license, you should be OK by now.